What Does It Allow You To Sell? It allows sale at any one time to one person of beer in quantities of not less than 18.192 litres at a time. It also allows you to sell cider. You must apply to the District Court for a Certificate for a Wholesale Beer Dealers Licence. 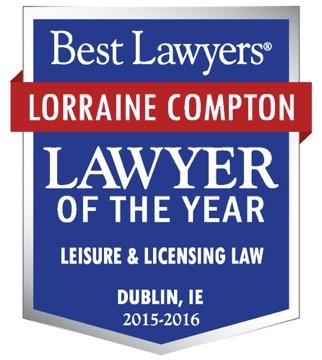 This Certificate enables you to get the Revenue Commissioners to issue you with a Licence. In deciding whether to issue you with such a Certificate, the District Court examines the good character of the applicant and the suitability of the premises. Floor plans must be produced to the Court and evidence of Planning and Fire Safety Compliance must be given.